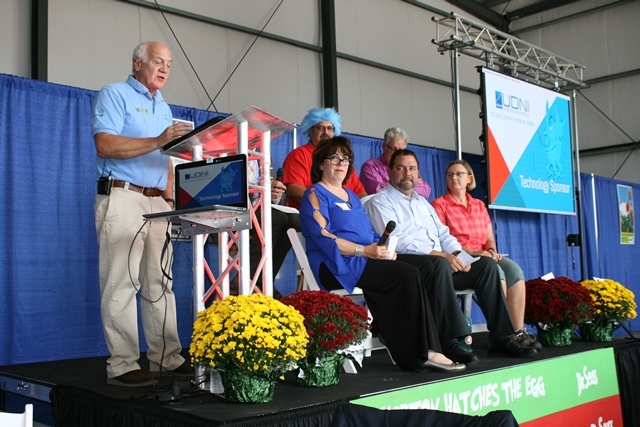 The Chamber is excited to begin planning the 2018 Business Community Showcase, presented by Fox 8, ABC 23, ThisTV & Antenna TV, set for Wednesday, September 12th at the Bedford County Airport. 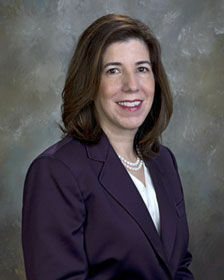 The Bedford County Chamber of Commerce is pleased to announce that Pennsylvania Secretary of Transportation Leslie Richards will be the keynote speaker for the Showcase luncheon, sponsored by Keller Engineers with the catered lunch provided by the Bedford Elks Country Club, featuring Chef Nicole Kimmel. Secretary Richards will fly into the local airport to speak to students during the morning Career Fair and will stay and provide the keynote presentation to the business community during the Showcase networking luncheon. “We are thrilled to welcome Secretary Richards to Bedford County,” said Chamber Executive Kellie Goodman Shaffer. “She is a leader in our state and in the nation, and a good role model to speak to students about pursuing their dreams, and to the business community about the role our region and our “Keystone State” plays in the commerce of our region and nation. The luncheon is also sponsored by Lehman Engineers, the Bedford County Farm Bureau and Bedford County Chamber Foundation. Sponsors, exhibitors and attendees of the 2018 Showcase will have an added treat: an afternoon Networking Workshop facilitated by Dale Carnegie trainer Monica LeSage. During the afternoon booth visitation hours, Ms LeSage will offer networking tips and information in a spirited and engaging presentation, designed to help businesses make valuable connections to one another, share good news and solve problems to benefit their companies and organizations. 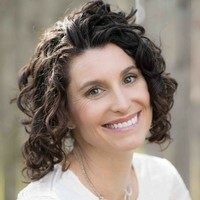 Monica has more than 15 years of experience working with business professionals, peers, healthcare professionals, patients, and students in simplifying complex information and influencing behavior. She is a Certified Dale Carnegie Facilitator the areas of Human Relations, Conflict Management, Leadership, Sales, Presentation Skills, Process Improvement, Communications, and Change Management. 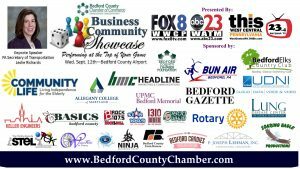 The Chamber’s Business Community Showcase is the organization’s largest business-to-business networking event of the year, sponsored by Fox 8, ABC 23, This-TV and Antenna TV. 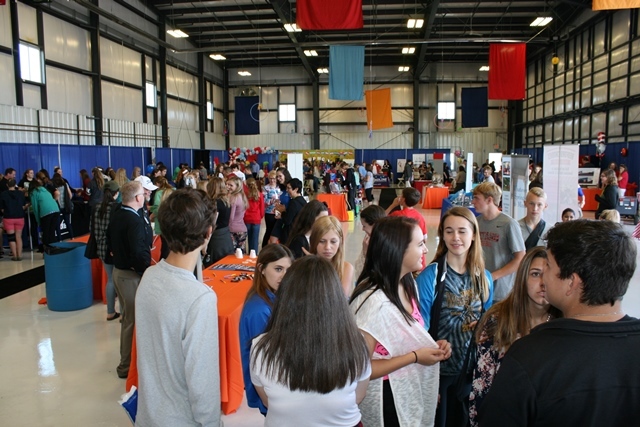 It begins with a morning career fair for 9th-thru-11th graders to visit dozens of local businesses and learn about the region’s career opportunities. Booths are then open to the business public from 9am-11:45, followed by a networking luncheon at 12:00pm. Attendees are welcome to visit booths throughout the day. The event concludes with a 4:30-6:30pm networking mixer, sponsored by Bun Air Corp. While visiting exhibitors stop by the Entrepreneur Corner, with the Ninja Business Co-Op, St. Francis Small Business Development Center and Small Business Administration with information on resources to help launch a business in the Bedford County region. 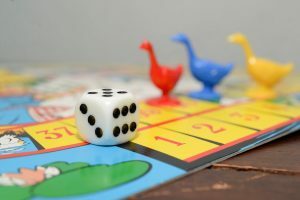 This year’s theme: Performing at the Top of Your Game: The Chamber invites businesses and organizations to select at board game for the theme of your booth or table, providing fun ways to interact with career fair students in the morning as well as colleagues and potential customers throughout the day. 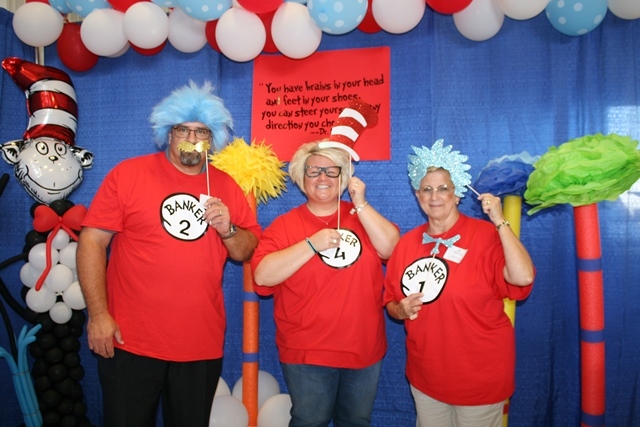 The Chamber is trying to avoid duplicate games, so register soon for your top choices! Call the office for more details: 623-2233. 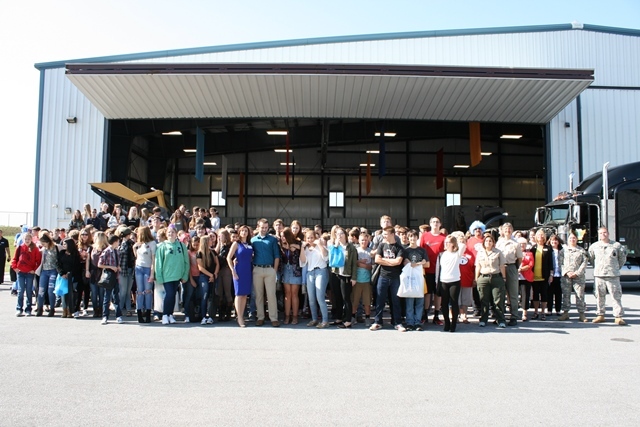 As part of a Making Connections Mixer, sponsored by Bun Air Corp, guests will enjoy valuable networking, delicious foods, spirited beverages and always some fun surprises after perusing the many exhibits. 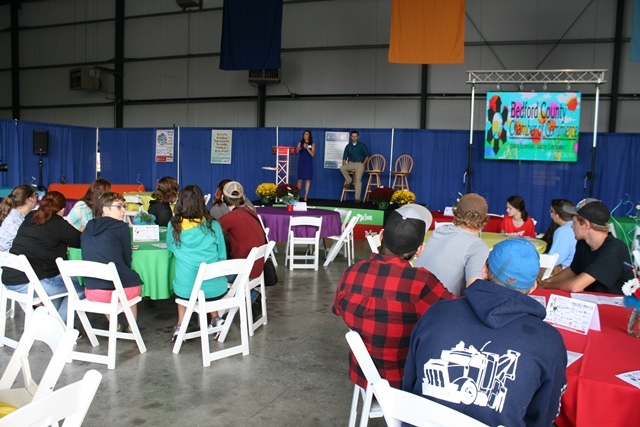 In addition to the traditional 10’x10’ booth spaces, the Chamber is pleased to once again offer table display opportunities for businesses as well as community partners and service organizations for a minimal fee. Our goal is to provide a valuable opportunity for every business size and budget. The 2018 Showcase is expected to be the biggest in years… with many opportunities for member networking, exposure and service to the youth of our region. This is the Chamber’s largest Business-to-Business event of the year! Be sure to save your spot. For more information or to discuss ways to be involved, please call the Chamber for details: 814.623.2233 or Email Cara Fink. Special Thanks to our additional event sponsors: Community Life, UPMC Bedford Memorial, Lung Disease Center of Central PA, UDNI, Bedford Candies, the Ninja Business Co-Op, Bedford County Airport and Roaring Spring Water.